For decades, 6 acres of riverfront property in downtown Sioux Falls was home to a thriving lumberyard and building materials center. 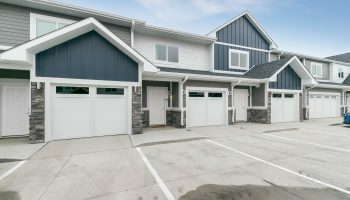 But when the owner of Schoeneman’s Building Materials recognized there was a higher and better use for the land, Lloyd Companies helped bring it into its next generation of life. 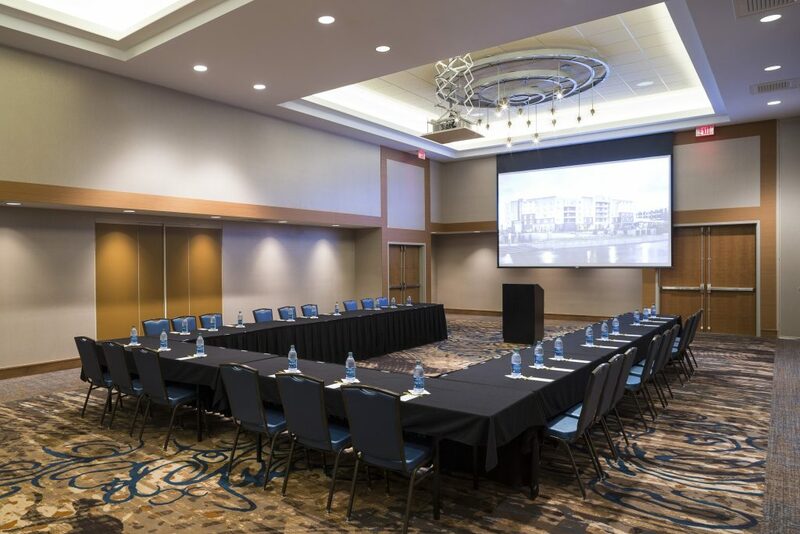 “We knew the potential existed to significantly reutilize the property and bring a new level of hospitality to downtown Sioux Falls,” Lloyd CEO Chris Thorkelson said. 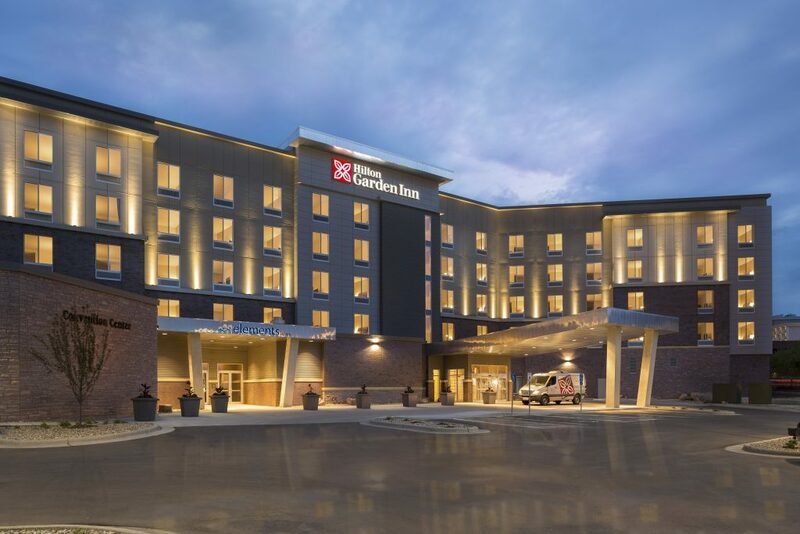 In September 2012, Lloyd Construction began work on a $25.7 million Hilton Garden Inn, a 136-room upscale hotel. 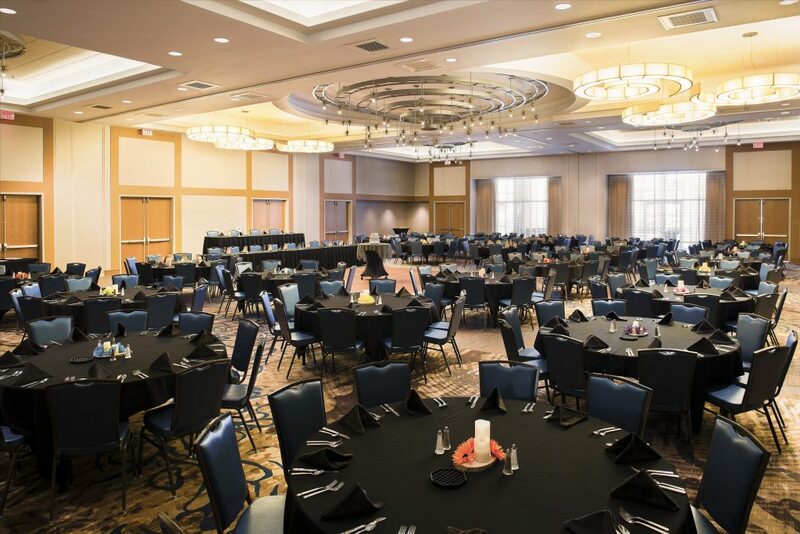 It included more than 7,000 square feet of meeting space and a full-service restaurant. 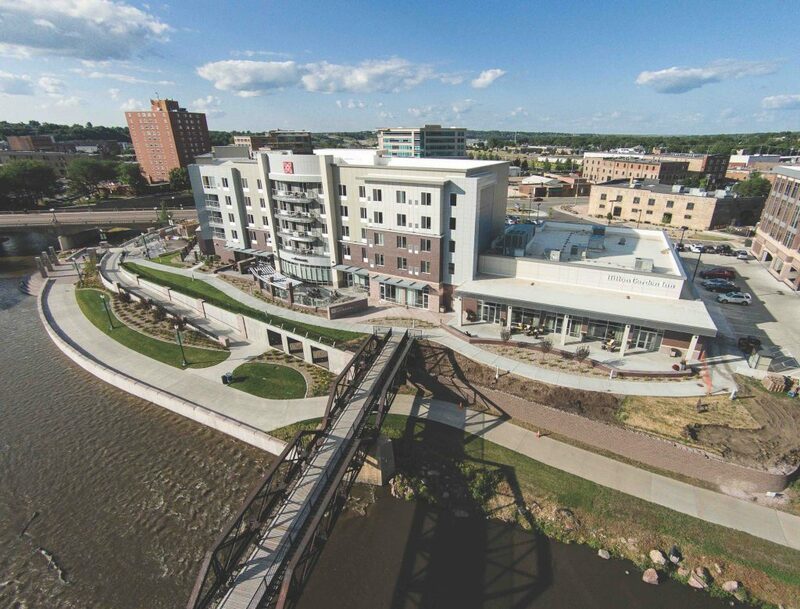 The building project was unique in that it faced the Big Sioux River, included underground parking and involved extensive site work to demolish the existing use. “Any construction has its share of challenges, but when you’re working downtown you learn to expect the unexpected and address issues as proactively as you can,” Lloyd project manager Justin Pittmann said. Throughout the work, Lloyd committed to timely and comprehensive communication. “We navigated through change orders as conditions changed, but always ensured all our stakeholders were well informed and could provide direction as needed,” Pittmann said. “We communicated as timelines needed to be updated and were as transparent as possible with all our partners. The project opened Nov. 12, 2013 on time and on budget. 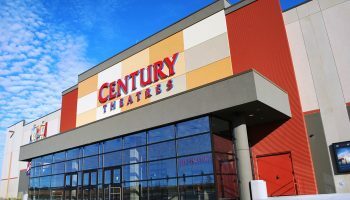 In 2016, the property was ready to enhance its offerings even more. 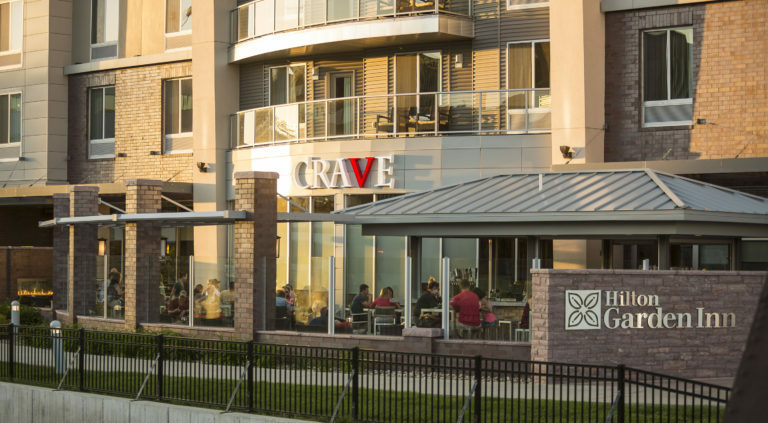 Working with Twin Cities-based CRAVE American Kitchen & Sushi Bar, the restaurant and patio were rebranded. 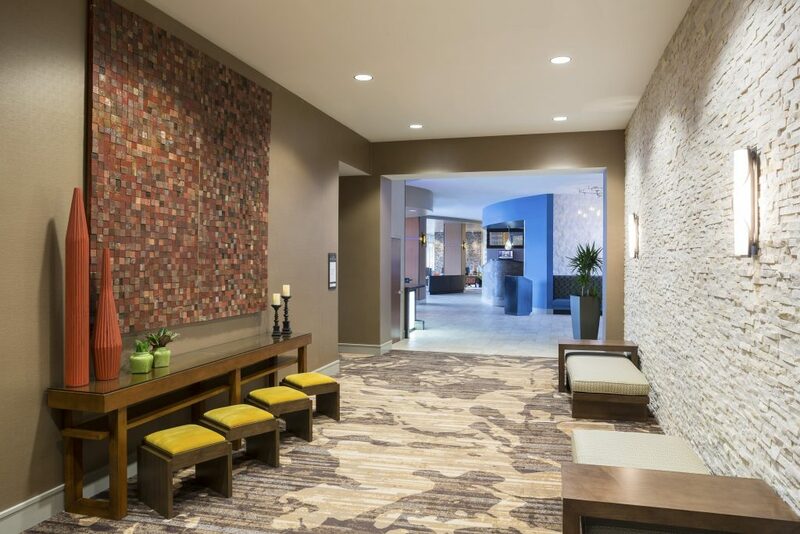 Lloyd Construction executed a $351,000 renovation between April and June. 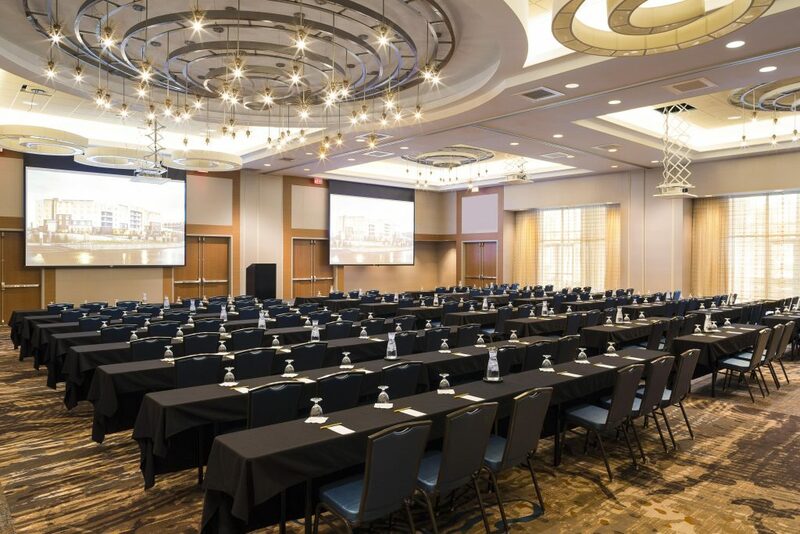 “To ensure the hotel restaurant and kitchen were back up and running at full capacity as quickly as possible, we completed the interior renovation in just 39 days,” Pittmann said. The project included removing built-in booths and walls and making aesthetic and design upgrades. Kitchen equipment was repositioned and an exterior patio bar was added. “Adding to the challenge, the restaurant is located at the center of the hotel and in the middle of main traffic patterns,” Pittmann said. “So we worked around hotel guests, employees and meeting attendees. Lloyd shifted work times and projects based on the needs of the hotel to limit sound interruption and ensure safety for all. “This allowed the hotel to keep the restaurant open with limited service for the majority of the project. They could continue to service guests nearly the entire time,” Pittmann said. 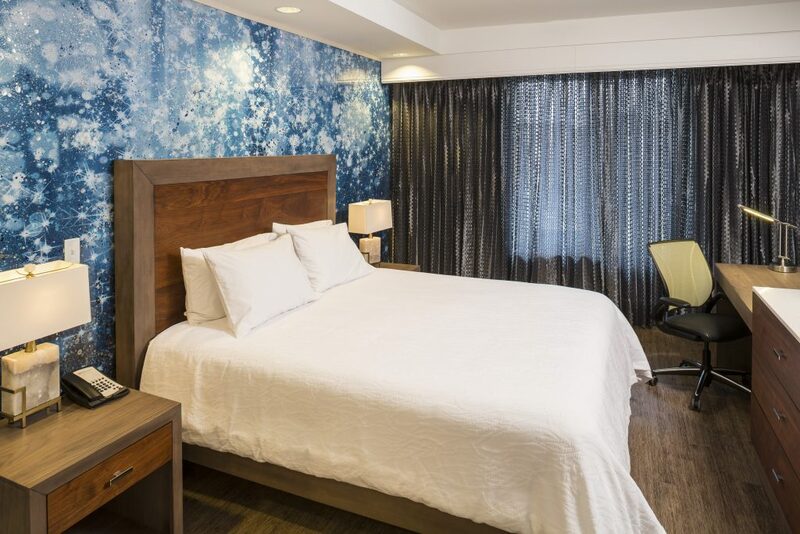 The enhanced bar and restaurant experience have increased business at the hotel, drawing in local residents and visitors in addition to overnight guests.